Excel Asbestos offers reliable and professional asbestos testing to ensure your health and safety and maintained. 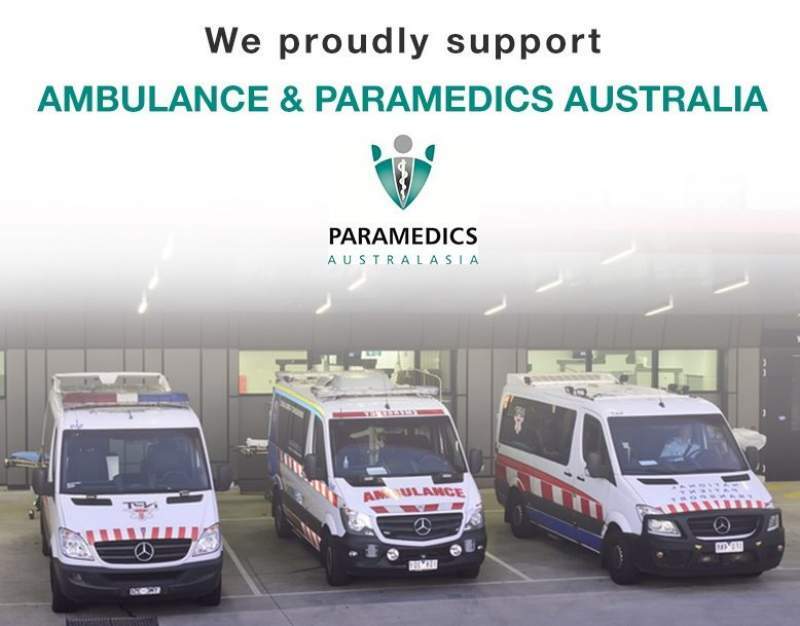 Our fully licensed Queensland team explains the testing and removal process to you in detail. Comprehensive asbestos testing means that you’re made aware of the state of your home and office with certainty, so the stress is removed. We have already touched on the process that the team here at Excel use when disposing of asbestos on a property in Brisbane. However, we aim to work closely with clients, providing clear and precise communication at every stage. With this in mind, a more in depth examination of the process is required. Our team begins the asbestos testing job with a full and thorough inspection of the property. Due to the nature of the asbestos fibres, this inspection needs to be as comprehensive as possible. The objective is to ensure that no fibres are left lingering in any out-of-reach areas of the property. The fibres are minute and highly mobile, particularly when there is a through-draught of air in the property. How much time does Asbestos Testing take? High-quality asbestos testing teams in Brisbane and the Sunshine Coast will be sure to examine each area with meticulous care. This typically takes around three hours to complete but may be longer for larger properties and more complex systems. State-of-the-art equipment is used to detect traces of asbestos and to conduct preliminary examinations. All of the above must be tested and examined. These are prime sources of asbestos contamination. Are you worried your new home has asbestos? What happens if testing is positive for asbestos? If traces of asbestos are found, it is important that we ascertain precisely what type of material we are dealing with. Asbestos sample testing is the best way to establish this. 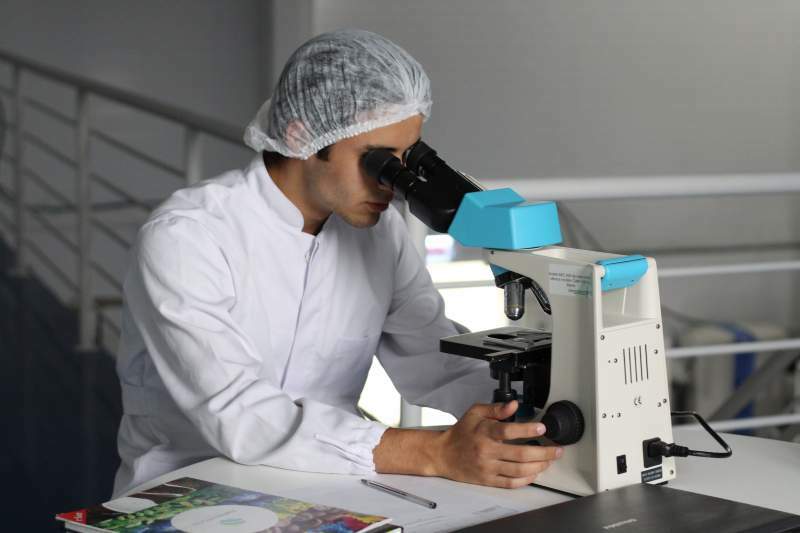 Our team will collect a sample from your property and take it to the laboratory for examination. All of this is carried out in an effort to build up a complete picture of the history of the property. This takes place alongside our asbestos sample testing services. You, the client, will be kept informed of the progress at every stage. 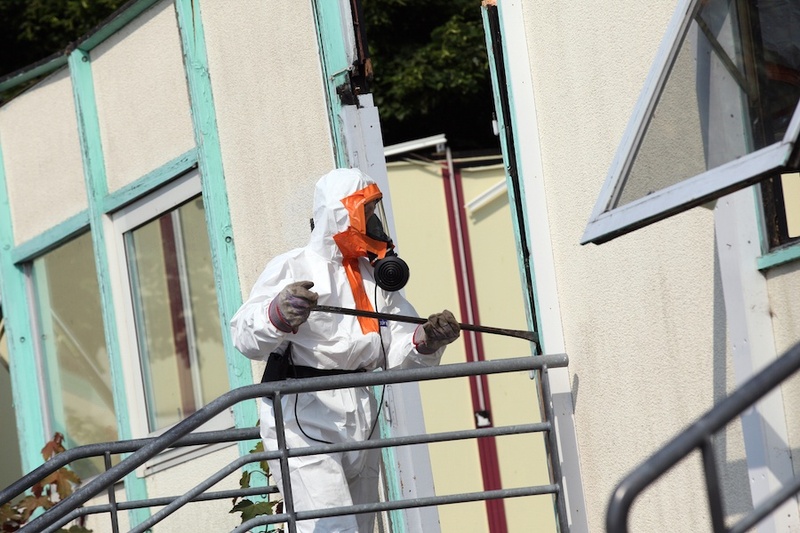 Asbestos testing and removal is a very serious business, which is why we do our utmost to examine every avenue and take care of every possibility. This is all part of our comprehensive service; one which will leave you with peace of mind regarding the safety and legal status of your property. For more information read the following Queensland government document about common locations of asbestos in homes and commercial buildings. For an asbestos testing cost in your area, or to begin commercial or residential testing at your Queensland property, get in touch with the team at Excel Asbestos today. We are waiting to hear from you. Do you need your home or business | tested for asbestos? Asbestos is usually found in homes and businesses in Brisbane in one of two states. These states are friable (designated as Class A) and bonded (designated as Class B). Friable is the ‘purer’ form of asbestos, in that it is not bonded to or mixed with any other substance. In this sense, it is far more dangerous than other varieties. It can be more readily released into the atmosphere. Bonded asbestos, while still hazardous, does not pose as much of a risk as other types of asbestos. This form is bonded and embedded into material and dried and hardened into a sheet. This is the most common form of the fibre found following asbestos testing in Toowoomba and Brisbane. 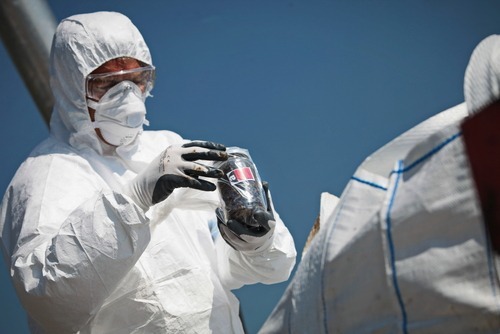 Our high-quality asbestos testing procedures in Brisbane can assess both varieties of asbestos. Get in touch with us today to find out more about asbestos testing cost and availability. If your house was built before 1995, chances are there’s asbestos material or fibres somewhere, in some form. Asbestos was widely used from the 1940’s to the 1980’s within a variety of materials. These include roofing, wall panels, pipes, fittings, floor coverings and other products like carpets and even protective clothing. Asbestos deteriorates and crumbles (becomes friable) easily and thanks to products such as air-conditioners, fibres can be spread easily across your house, causing disease in your body. Excel Asbestos Removals Qld recognises the danger that exposure to asbestos poses to Queenslanders. This is why we conduct the most comprehensive asbestos testing in South East Queensland. We will arrange for a single sample or we will complete our three hour asbestos inspection (a full examination of the property). We can inspect and test every area of your property, including air-conditioning units. Following, we will take your collected samples away to conduct the relevant testing before providing a full written report. This report will outline the exact location and condition of asbestos found, before we provide a quote for any asbestos removal and disposal work.